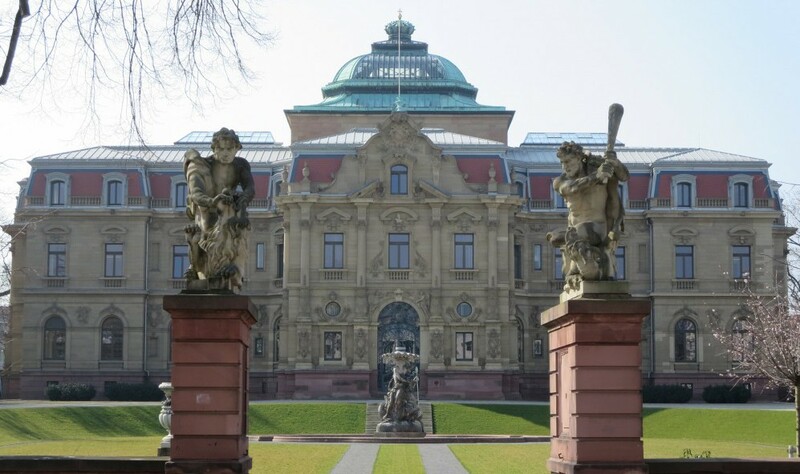 As a lawyer admitted to practice before the Federal Supreme Court, Germany’s highest Court for Civil and Commercial matters, I am licensed to represent clients before all civil divisions of the Federal Supreme Court, other highest federal courts, the Joint Senate of the Supreme Courts, the Federal Constitutional Court and international courts and arbitration tribunals. Within these jurisdictions, I represent clients on a broad spectrum of issues including constitutional law, business litigation and transnational litigation. I have many years of experience working with major law firms in the fields of international and business litigation, and I have a special interest in technology-related cases, particularly in the field of aviation. My professional training as a helicopter pilot provides me valuable insight in the field of aviation that is instrumental to the successful resolution of such cases. I work with law firms, in-house counsel, and individuals seeking legal representation before the Federal Supreme Court or any of the above-mentioned courts. For more information about my law practice, please feel free to contact me. Additional information is provided on my website pertaining to my professional background, litigation before the Federal Supreme Court, and the Bar Association at the Federal Supreme Court.